Air Chief Marshal Sir Richard Johns was commissioned at the RAF College Cranwell in 1959 after completing flying training on Piston Provost and Meteor aircraft. 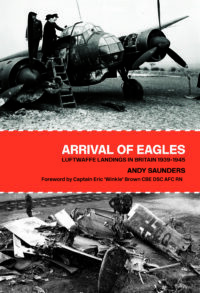 Following nine years service as an operational fast-jet pilot flying Javelins and Hunters he became a qualified flying instructor during which time he taught The Prince of Wales to wings standard. 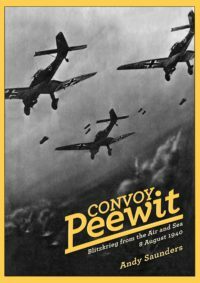 Returning to the front line he commanded a Harrier squadron and later the Harrier Force in Germany. A succession of national and NATO senior posts followed culminating in his appointment as Chief of the Air Staff and ADC to the Queen. On retirement in April 2000, he became Constable and Governor of Windsor Castle. A past chairman of the Board of Trustees of the RAF Museum, he is now president of the RAF Historical Society. 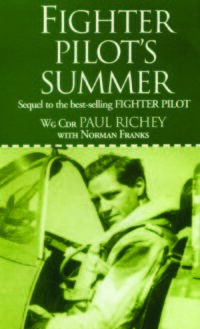 His illustrious career gave him the privilege of a rare, if not singular, perspective of the RAF, its sister services and national defence matters, witnessing a steady decline in the combat power of the UK’s armed forces as financial management took precedence over identifying strategic priorities and maintaining the vital skill-sets of service personnel. 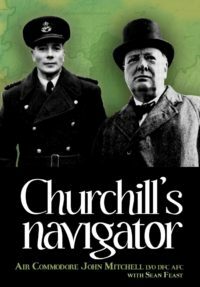 His views are forensic and forthright, balanced and thought-provoking and this autobiography should be essential reading for anyone interested in the development of Allied air power over the last fifty years and its contribution to operations in the Middle East and the Balkans. 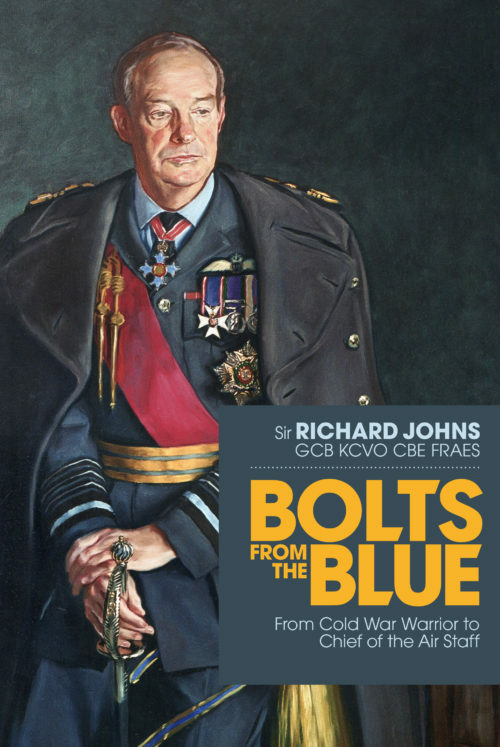 Be the first to review “Bolts from the Blue (Signed by Sir Richard Johns)” Click here to cancel reply.